At Credit River Dental Centre, we believe that No Two Smiles Are Alike. It is our goal to help you get the most out of yours! Celebrate Your Smile This April! 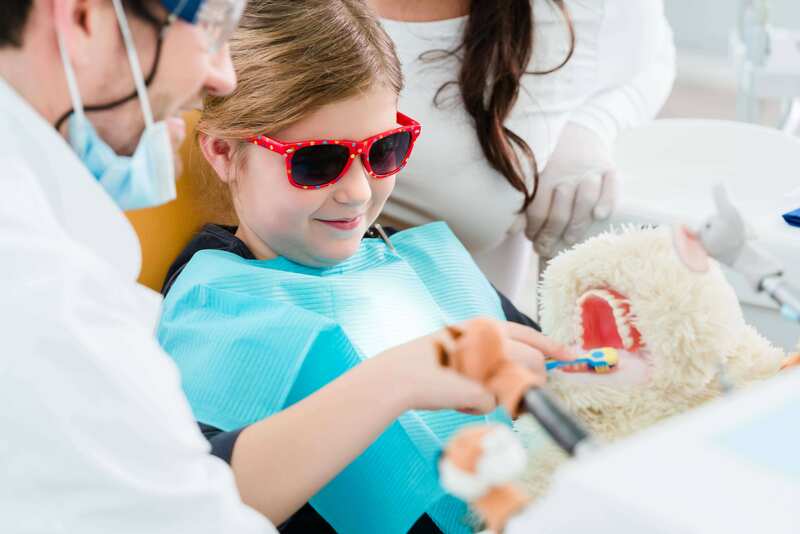 Here at Credit River Dental Centre it is our goal to provide services that are needed to ensure that each member of the family is given the treatment they require. A healthy and beautiful smile can ensue confidence and we offer many treatments that can help achieve the beautiful smile you've always desired. 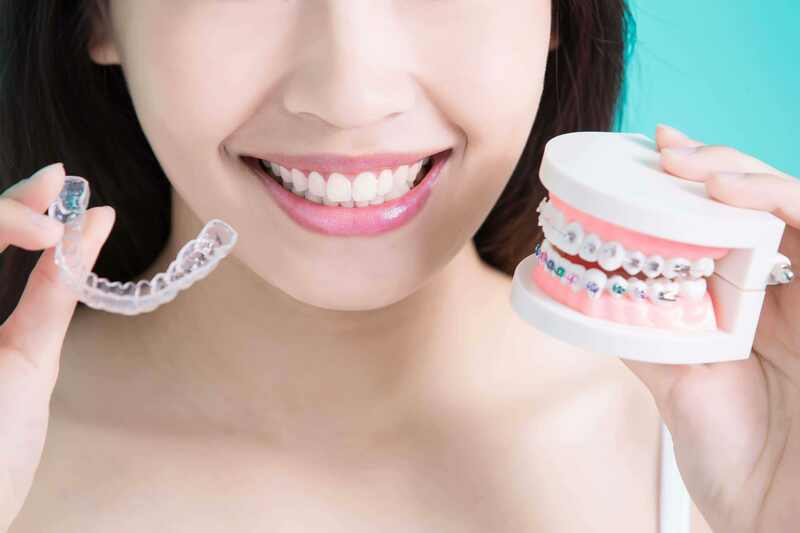 Invisalign's advanced technology was designed for those who have always wanted straight teeth but didn't want to wear regular metal orthodontic brackets. At Credit River Dental Centre, our goal is to fulfill your dental needs with top-rated, quality services. We believe no two smiles are alike, and we want to help you get the most out of yours. Established in 2008 in another location, our Port Credit dentist practice moved to its current premises in June 2009 under the ownership of Dr. Samson Lee. Consult with a Port Credit dentist regarded as one of the best dentists in Mississauga, for competent, concerned dental care at favorable rates. 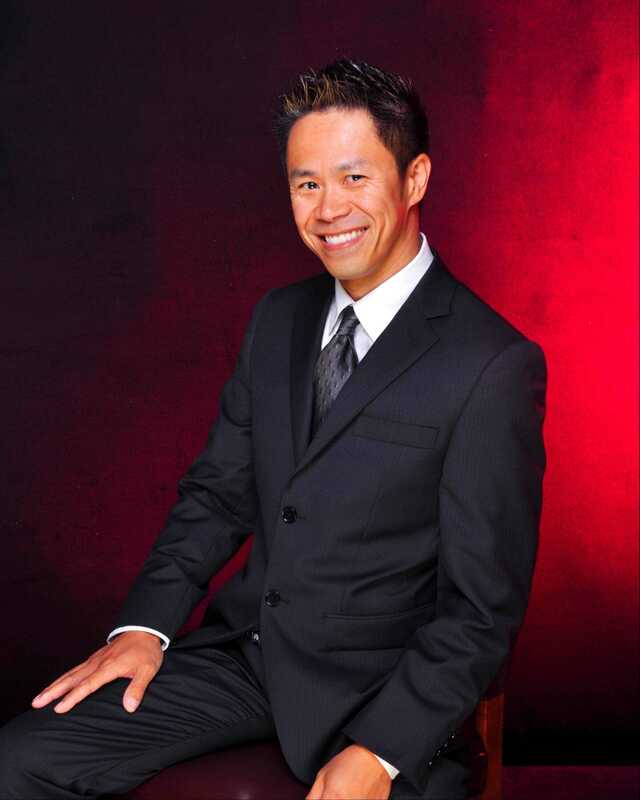 Our Port Credit dentist office was established in June 2009 by Dr. Samson Lee, who remains our founder and principal. After growing up in Toronto and working for several years in Hamilton, the Golden Horseshoe has always been home to Dr. Lee, who comes from a family of dentists. Dr. Lee chose the area of Port Credit in Mississauga, as it is mid-way between his two home bases of Toronto and Hamilton. Through the years, Credit River Dental Centre has worked hard to become a trusted family dental office in Mississauga, providing exceptional dental care to patients of all ages, with one of the best dentists in Mississauga. Are you looking to maintain or improve your overall oral health? At Credit River Dental Centre, patients come to us most often as referrals from others. Our satisfied patients know their health and wellbeing is our #1 priority, and we emphasize personalized treatment and care for both your oral and general physical health. We provide treatment recommendations for individuals and families at our dental office in Mississauga, and work together with our patients to deliver healing at a pace that’s right for you. Emergency dentistry in times of crisis, right here in our dental office in Mississauga. We focus on using the best and most modern materials and techniques and creating a comfortable environment for our patients. At Credit River Dental Centre, we’ll provide you with the most up-to-date information about your dental situation and help you to achieve optimum oral health. 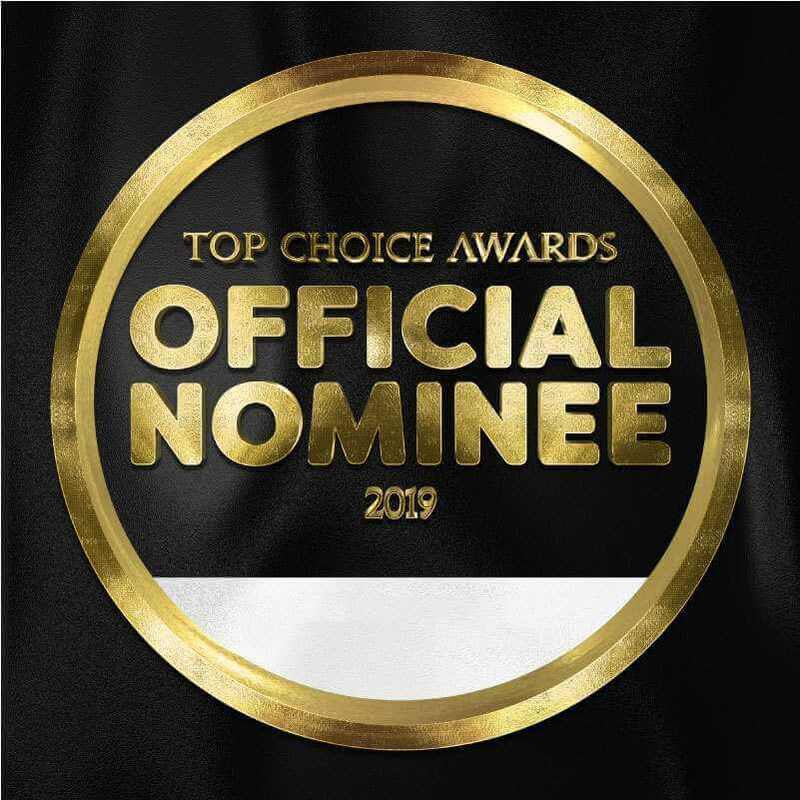 That’s why our awards and distinctions from patients like you have consistently voted us one of the best dentists in Mississauga. We promise to always provide good quality, custom treatment in a friendly and pleasant environment at our Port Credit dental office. Through ongoing education and improvements in dental technology, materials and techniques, we now offer additional services, such as Invisalign and Sleep Apnea treatments, improved anesthetic techniques and better hygiene therapy services. The entire team at our dental office in Mississauga is hand-picked and trained to believe in the same dental philosophy, and to strive to provide the best treatment possible. We aim to move forward to the future, educating people about the importance of the oral-systemic link and increasing the number of cosmetic dentistry cases we undertake for patients who want to improve function and their overall smile. We welcome you to contact us today to schedule your consultation with the best dentist in Mississauga. Give us a call at (905) 278-4297 today. Our team at Credit River Dental Centre would like to recognize Dental Hygienists for their contribution in helping people reach Optimal Oral Health - Happy National Dental Hygienists Week! April is Oral Health Month and our team at Credit River Dental Centre strives to bring you to Optimal Oral Health. We take pride in delivering you the best dental services we can in a relaxed and friendly environment! Thank you to our patients for being part of our Credit River Dental Centre Family! Tooth or False? 5 Fun Facts You May Not Know! Carbonated Water…What you should know.